Both Freemasonry and Druidry held inauguration meetings in London in 1717 to form larger brotherhoods from regional orders. 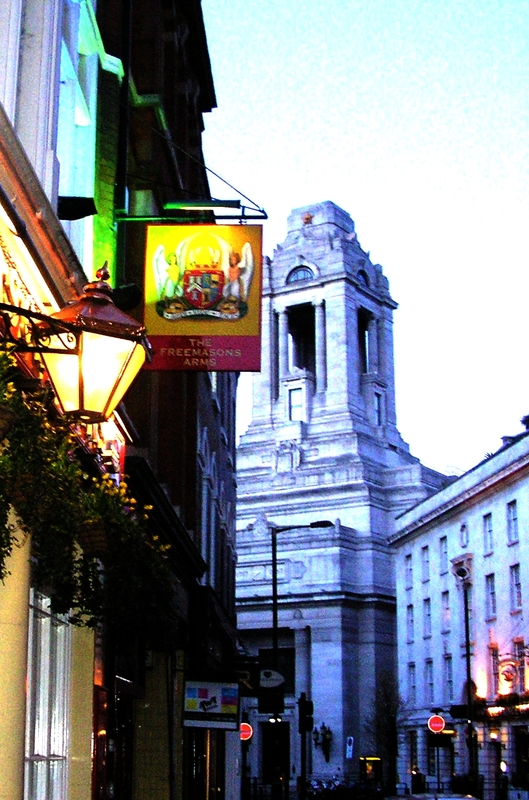 On 24 June 1717, three existing London lodges and a Westminster lodge held a joint dinner at the Goose and Gridiron alehouse in St. Paul’s Churchyard, elected a gentleman, Anthony Sayer, to the chair as Grand Master, and called themselves a Grand Lodge. 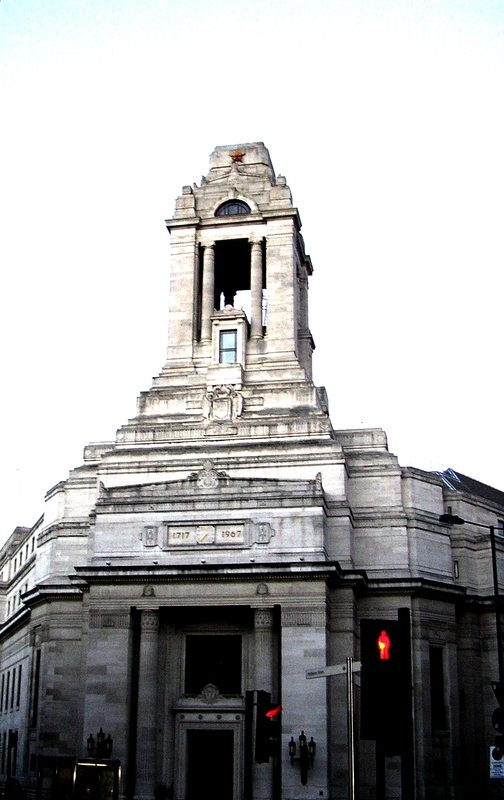 The United Grand Lodge of England was formed. Not long after and not far from the Goose and Gridiron, the ‘Druid Circle of the Universal Bond’ (An Druidh Uileach Braithreachas) took place on the 22nd September 1717 on Primrose Hill with representatives from London, York, Oxford, Wales, Cornwall, The Isle of Man, Scotland, Anglesey, Ireland and Brittany. 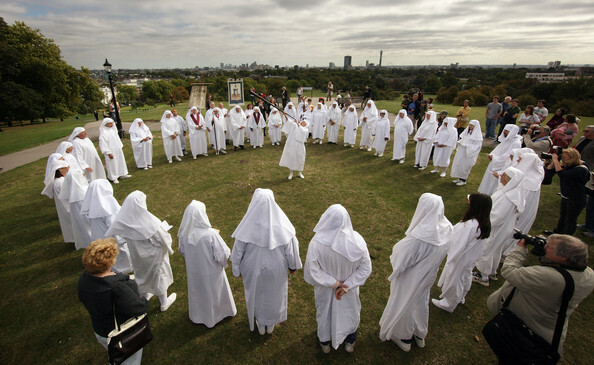 Freemasons still meet in Freemasons Hall and Druids still gather in circles upon Primrose Hill.